If you are here for the New Product Blog Hop, please visit Erin’s blog to start. If you are already in the loop you can continue to Meredith’s Blog. Well, it is that time again, time for another blog hop! The hop makes a circle so you can start anywhere and continue through until you make it back to the blog you started with. If you have already started and came from Karen’s blog then you are on the right track. This month we are doing something a bit different and showcasing a technique rather than a specific product. We will all be using our stamps to create backgrounds. You can use any stamps for this, they do not have to be specified as “background” stamps and you will see that as you go through the hop. For my project I have created 2 cards with the same basic design, same color scheme, and same stamp set for 2 different looks. 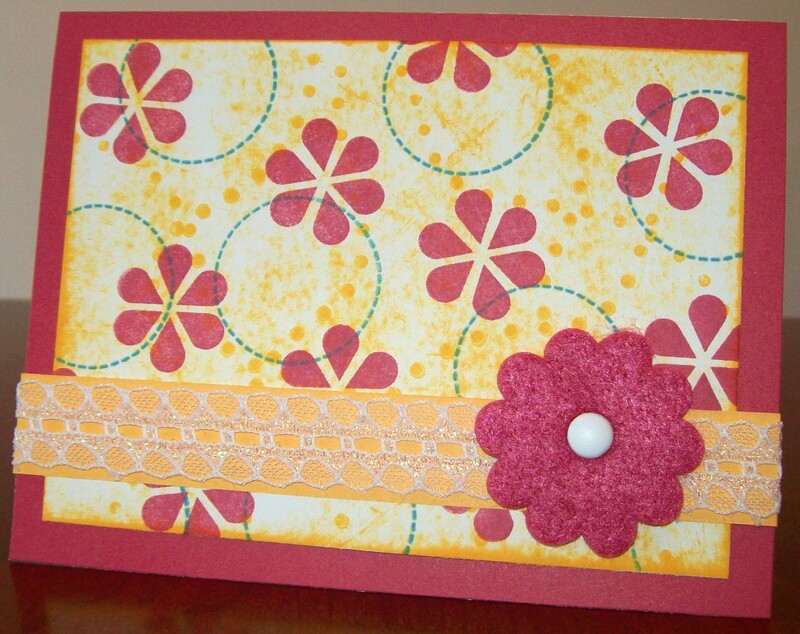 Once I chose my colors and stamp set, I cut my papers using a card pattern from Wishes. 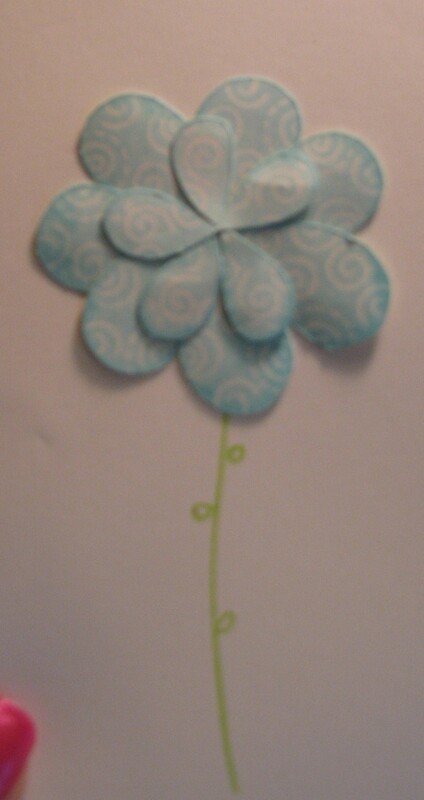 For my stamped background I started by “coloring” my piece of White Daisy Cardstock with Sunflower ink. To do this, I just rubbed the ink pad directly on the paper. Next, I random stamped in my 3 colors of ink and added embellishments. 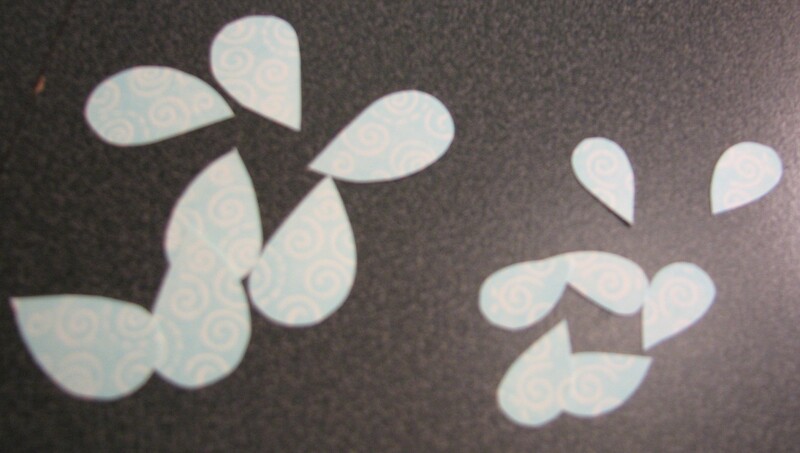 Tip: when random stamping do not worry about creating a pattern, simply stamp each image 3 times making a triangle. It is important to stamp off the paper for a natural look. For this first card I chose the star stamp and if you look close there is also a star pattern stamped in the sunflower color. I used mini brads in the felt button shape. 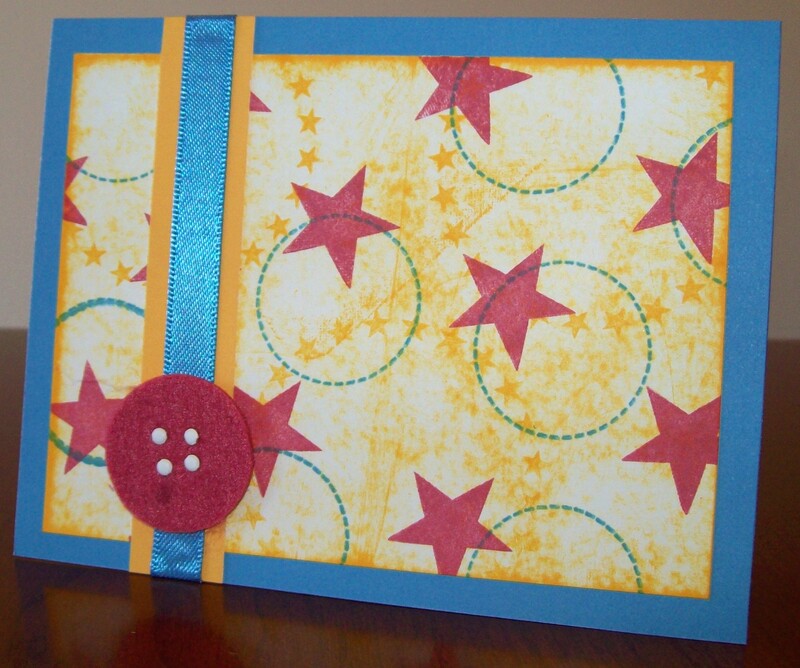 For my second card I used the same pattern as my first card but rotated it and swapped out the stars for flowers and dots. 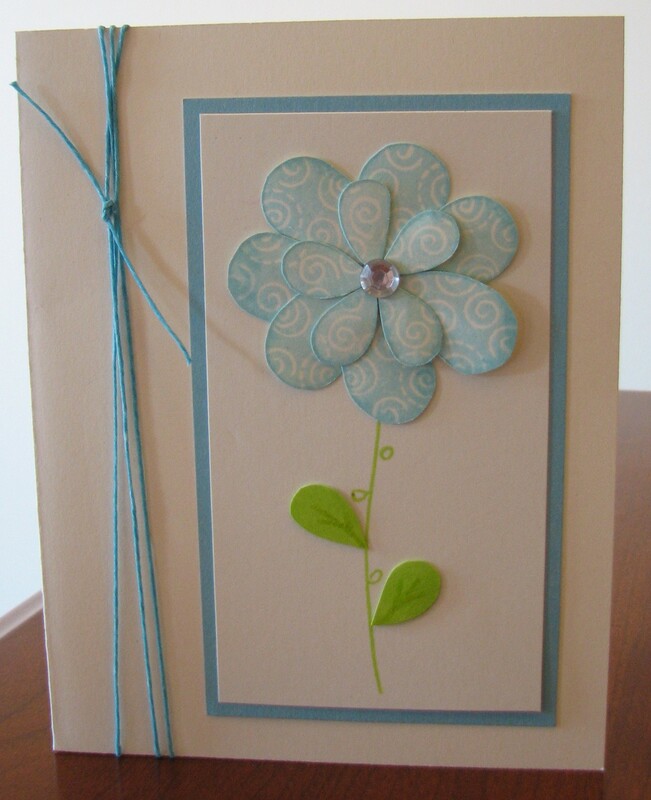 Supplies used are all CTMH unless otherwise noted: Heartfelt Whimsy Felt Die-Cut Sheets, Circle Around Stamp Set, Dutch Blue, Sunflower, and Tulip Inks and Cardstock, unknown ribbon, White Daisy brads, and Wishes. Your next stop is Tracy’s blog! If you get lost along the way, see the previous post for a list of all blog hop participants. I hope you enjoy the hop. Come back next month on September 15th when we will be spotlighting Dimensional Elements! 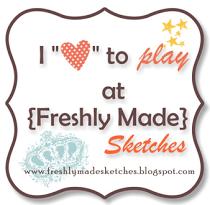 Wendy K. – My Scrapbooking Blog <— You are here! – Buy the Triple Play kit for $29.95. – Purchase $25 in stamps and get the kit for $15. – Spend $40 in stamps and get the kit for $5! – Host a Gathering with sales over $300 or more and get the kit FREE! Contact me today to get your kit or order directly from MyCTMH website!